fullfatrr.com - View topic - Quiet in here? 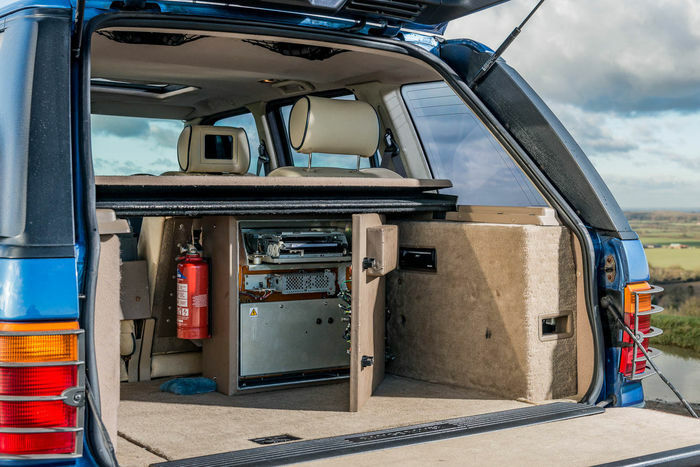 Home > Range Rover P38 > Quiet in here? There’s not much to write when they just work 😬! I don’t see many on the roads and certainly not any that I’d call cared for. Perhaps there are a few Holland & Holland, Westminsters and the like tucked away somewhere? 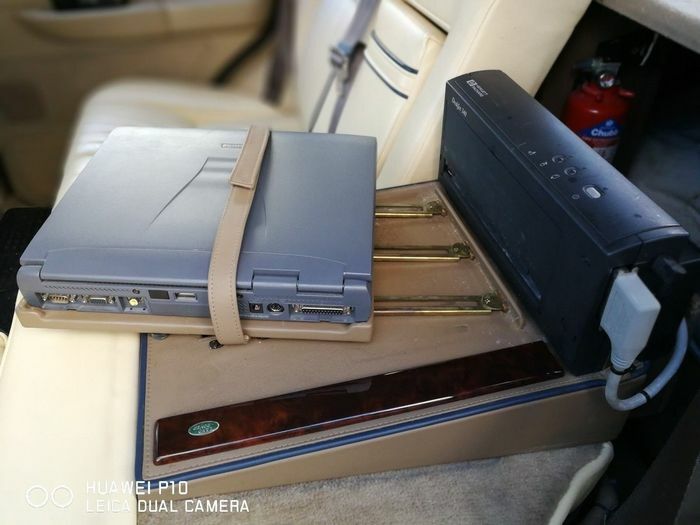 new and unused H&H gun box included, a very expensive option which he didn't ask for; it was in the car when he bought it and on finding it, the supplying dealer basically said, don't worry, just keep it! Owner has just bought a brand new Range Rover; don't know what model. 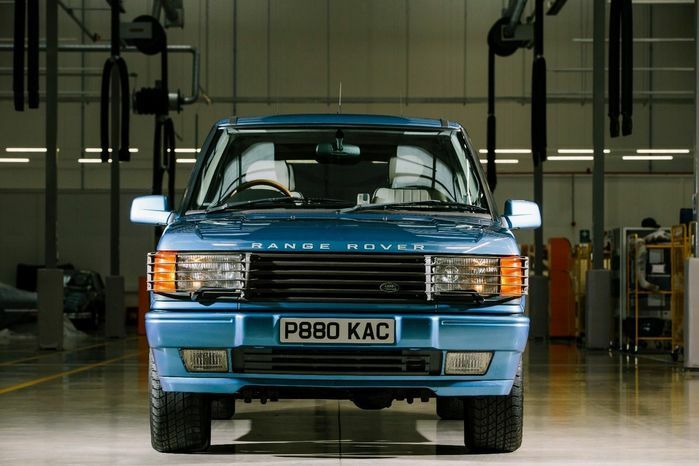 I am on the look out for a P38, loved my old one and want it to do a particular job, however when you look at 2001/2002 Model years early 2002 L322s seem to be a better buy if you know what to look for. 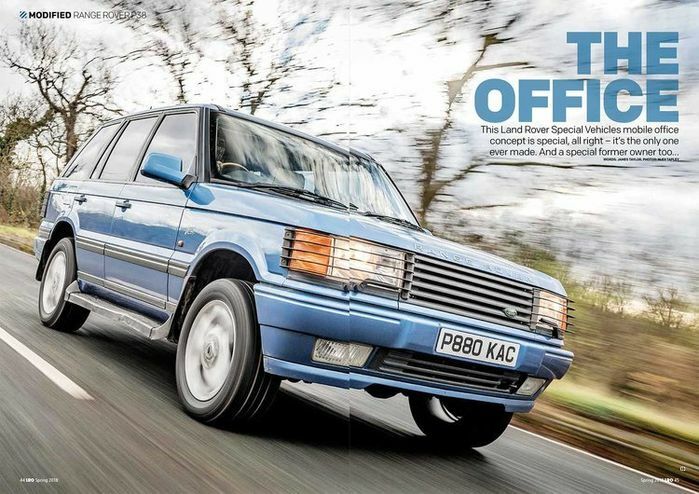 £15k sounds like a bargain for that, what a great find for someone! This was posted by Robert a few months back but the pix have been removed from the listing. That’s special, it would have cost a few £ when new. Imagine trying to get the tech in that working properly! 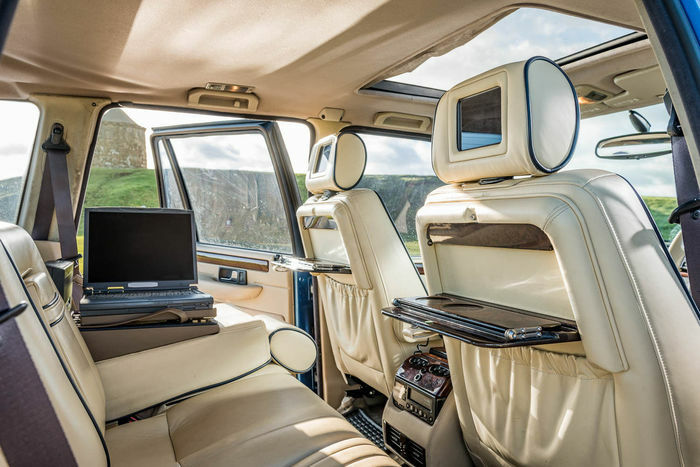 One thing that drew me to the Bordeaux was the lack of tech, it was built to come in under a tax bracket, so no sat nav, no electric seats etc, all quite simple.